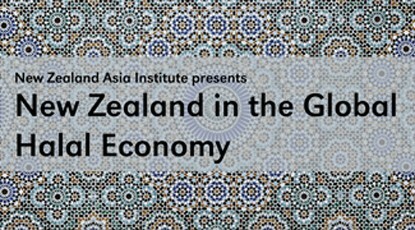 An informative and interactive discussion on how NZ business can leverage partnerships and alliances to position itself at the forefront of the estimated US$2.3 trillion halal economy. Here you will find an overview of our event showcasing business opportunities in the global halal economy. View the 2012 programme outlining the proceedings for the day conference and the evening lecture. Find out more about this year's speakers and read brief profiles. The closing date for registration is Wednesday 11 July 2012. If you have any questions about the event please call or email us.